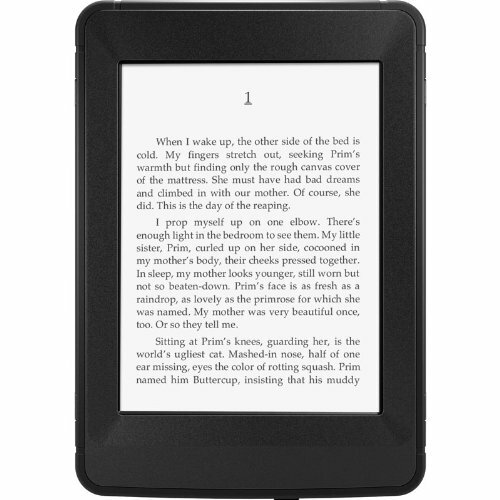 Kindle Paperwhite is one of Amazon’s best selling e-readers. And for good reason. It has all the important functionality of the higher-end Kindle Voyage, while coming in at a much more reasonable price-point. Now that you have your brand-new Kindle Paperwhite, it is time to purchase a stylish yet durable case to ensure the safety of your Kindle. While some cases are geared towards style, others focus on durability and security. Below are some of the best cases for each category. 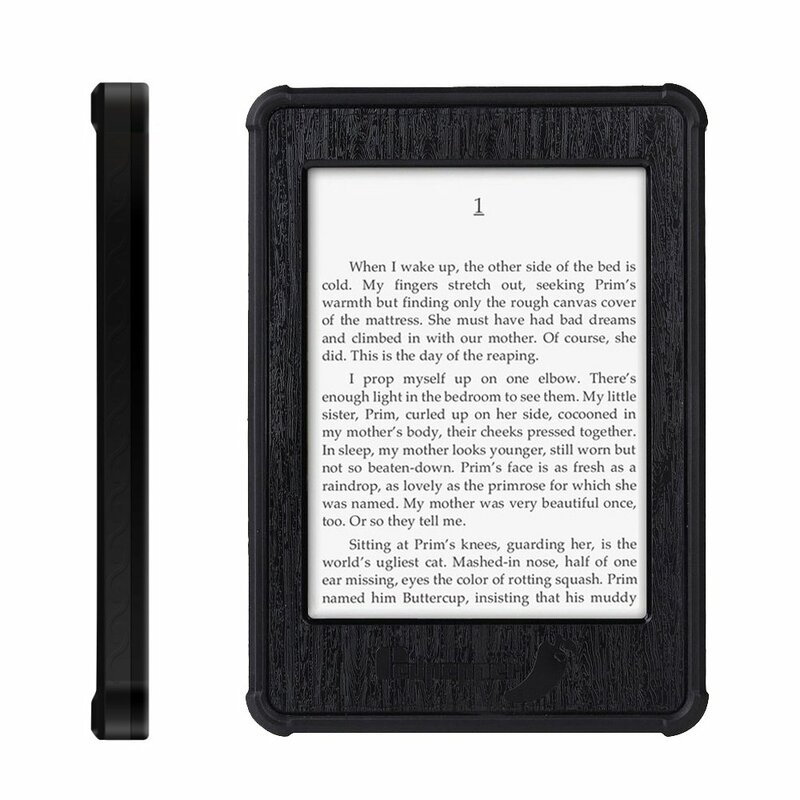 Kindle Paperwhite is a lightweight and thin device, so it is absolutely necessary to purchase a case to avoid damage. Whether it is to prevent the Kindle from bumps and drops to water and dust, I got you covered. Here are the three best cases to prevent your Kindle from dents, dust, and water damage. Atlas Waterproof case is waterproof for up to 30 minutes in 6 feet of water. 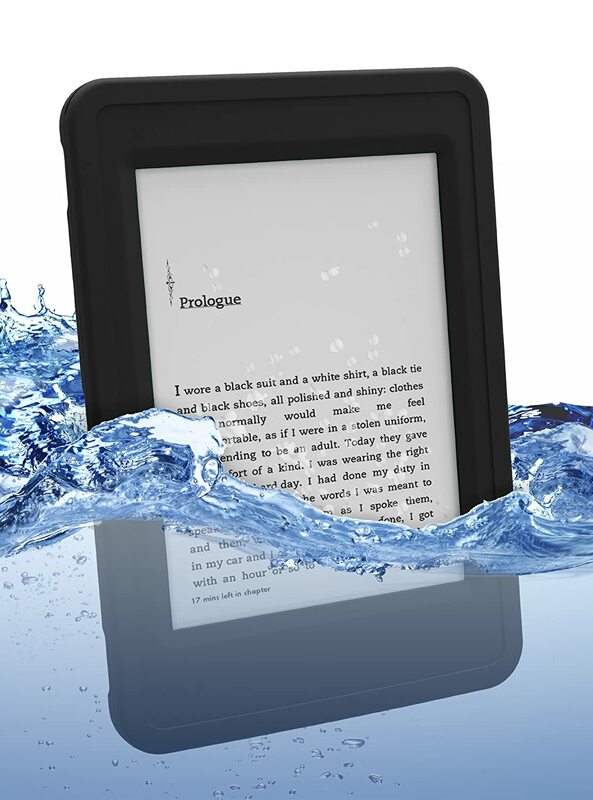 It has an extremely tight seal that ensures your device stays safe while reading near water. A military grade standard test has concluded the case is waterproof, shockproof, and dustproof. It comes with a one year warranty for accidental water damage. The OtterBox offers three layers of protection to keep the Kindle from accidental bumps and drops. The design allows full access to all ports/buttons and does not block critical ports and buttons. It includes a stand-alone screen protector, which is not attached to the case itself. A more affordable option than the two above. This case has been designed to be waterproof up to 6.6 ft. It is fully sealed to prevent water and dust particles as well as everyday hazards. The case comes in a variety of colors. You’ve made the switch to Kindle, but do you still reminisce about the touch and feel of your old books. Well, I’ve got you covered. Here are some cases made to appear like real books. Some are handcrafted to ensure cases of the highest quality, while others are more frugal but still retain a custom style. Made with a real wood frame that is hand finished with satin lacquer. 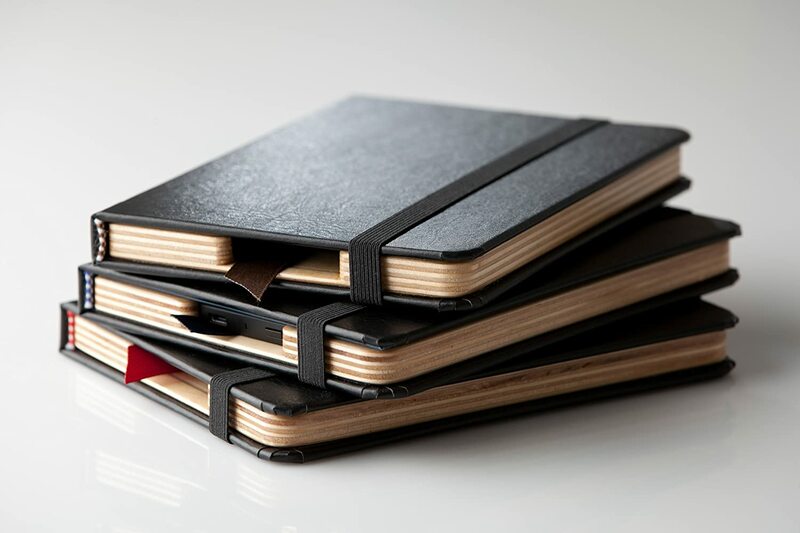 The hand made case employs traditional bindery techniques to achieve a truly unique product. The cover is a onyx black Italian bonded leather cover with a French Roast interior. The spine provides a paperback-like feeling while reading. A sturdy cover that protects your Kindle from damage. A soft microfiber interior with a full pocket for holding receipts or travel documents. The case comes with corner elastics to safely keep your Kindle tucked in place without interfering with functionality. 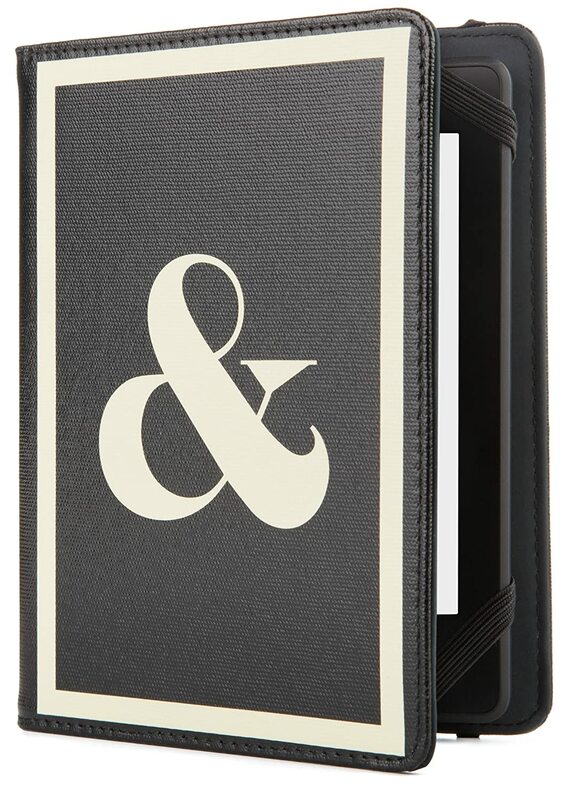 The Jonathan Adler cover is similar to the one above, but comes with a larger design selection. It has an interior pocket made to store small items and a unique silicone backed 4-point elastic to keep your Kindle secure. It comes with 10 unique designs that is suitable for everyone. As mentioned above, the Kindle Paperwhite is a highly delicate device and needs protection. But one of its greatest selling points is its lightweight and slim design, so a bulky large case may not be suitable. Here are a few cases that can safeguard the Kindle while still maintaining Paperwhite’s portable and lightweight design. 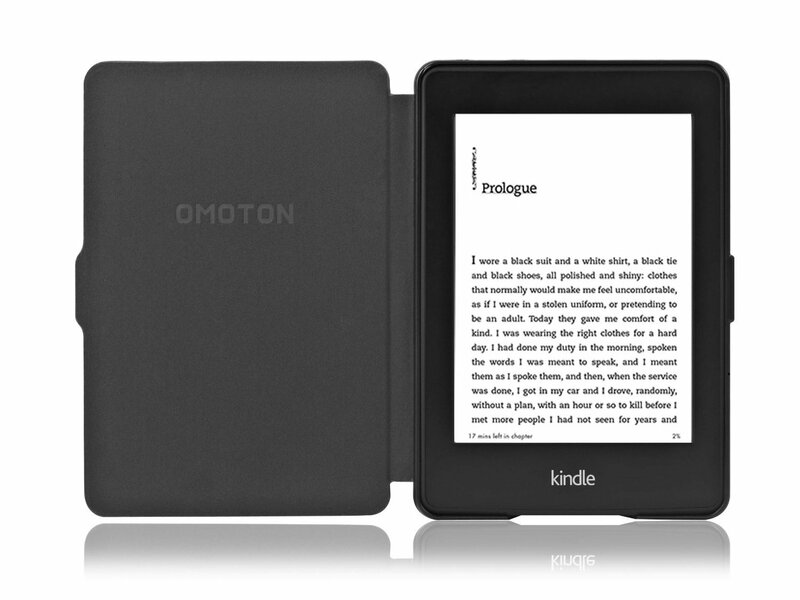 A premium case designed by Amazon to be the thinnest and lightest protective cover for Kindle Paperwhite. The case uses high quality natural leather to offer both protection and style. It is available in a variety of colors. The OMOTON is a good looking case with a waterproof leather cover. Weighing only 3.2 oz it is ultra slim and lightweight. It will protect your Kindle Paperwhite without adding unnecessary bulk or weight. It is available in an array of colors. 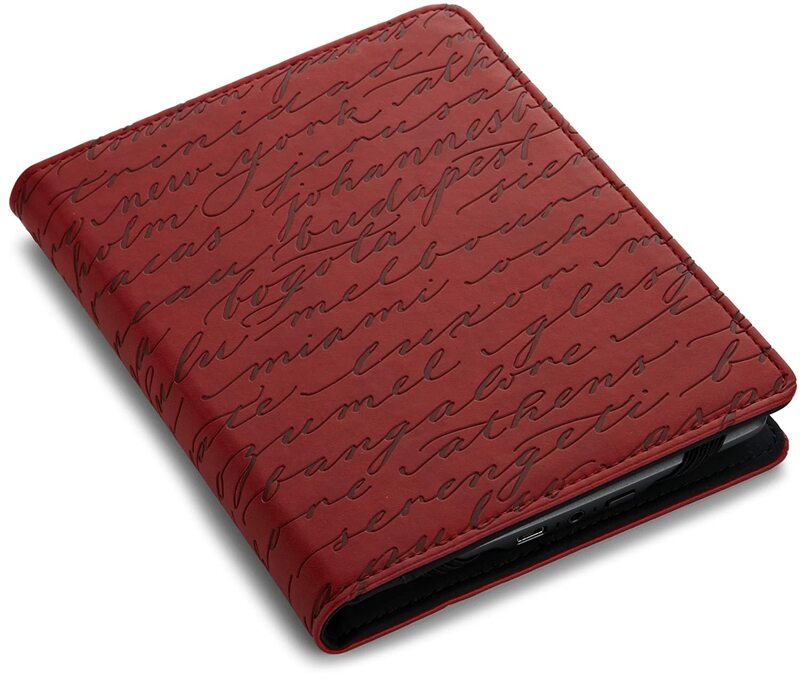 An affordable Kindle case with the largest selection of designs out of any case above. 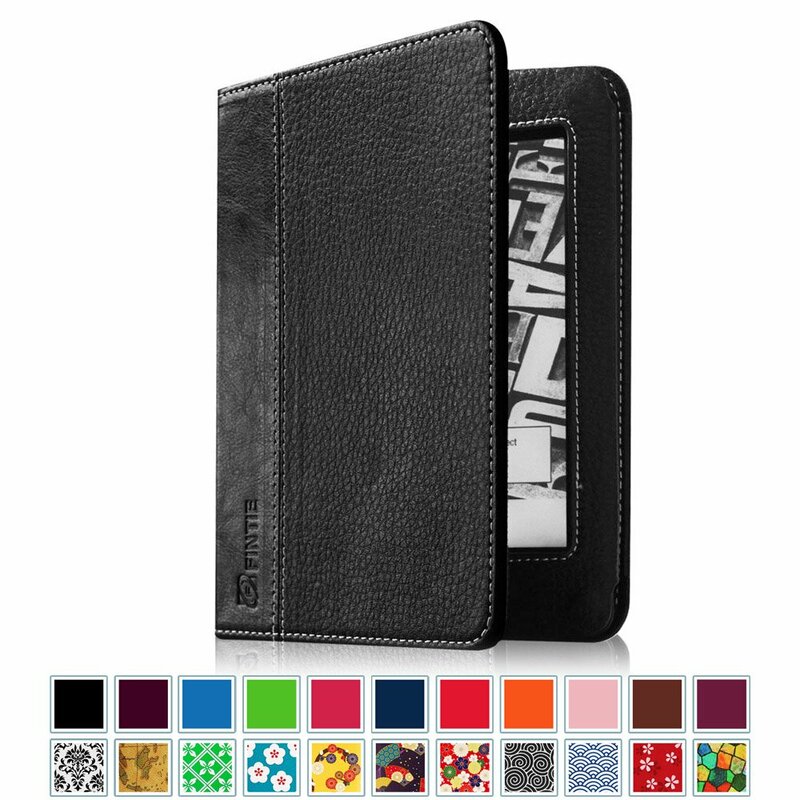 The case is made with synthetic leather with a soft interior to prevent scratches. It has a built-in interior pocket to easily insert your device and a velcro flap to keep it secure in place. The case opens and closes with a magnetic clasp that is integrated into the leather.